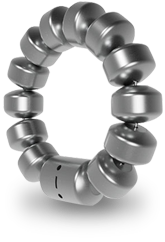 Northwest Institute for Digestive Surgery offers top–of–the–line surgical solutions for GERD. Historically, most patients chose minimally invasive surgical treatments because medications failed to relieve acid reflux symptoms. While this is still a leading cause of seeking a surgical solution, other reasons are becoming more common. These include the inconvenience and cost of taking daily medications, the side effects produced by medications, and the desire to actually stop the reflux (medications only treat the symptoms, not the disease). Gastroesophageal reflux disease (GERD) is a chronic condition of esophageal damage caused by stomach acid coming up from the stomach into the esophagus. Reflux can cause many symptoms including heartburn, indigestion, bloating, chest pain, regurgitation, cough, hoarse voice, and more. Chronic reflux can lead to esophagitis, strictures, Barrett's esophagus, and even esophageal cancer. Esophageal manometry is done to see if the esophagus is contracting and relaxing properly. 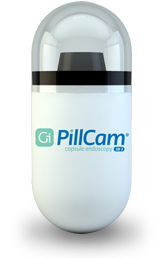 The test helps diagnose swallowing problems. During the test, the doctor can also check the Lower Esophageal Sphincter to see if it opens and closes properly. 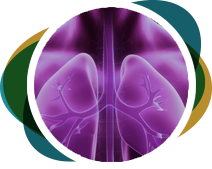 The WATS3D Biopsy increases the tissue area we are able to sample, therefore, increases the yield of patients identified with abnormality in the esophagus. 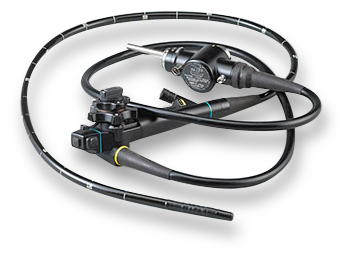 The WATS3D biopsy device is passed through the operating channel of a standard endoscope. WATS3D is specifically designed to consistently sample deeper layers of the more firmly attached glandular epithelium found in Barrett’s esophagus. Historically, the most common surgical procedure used to treat reflux disease is the Nissen Fundoplication. This procedure was developed in 1958. During this procedure, hiatal hernias are reduced and the diaphragmatic hiatus is repaired by suturing the diaphragmatic muscle. The upper portion of the stomach is then wrapped behind the esophagus and tied to itself. In describing this operation we refer to this as being like a "hot dog in a bun". Since the early 1990s, the majority of experienced surgeons perform this operation with a laparoscopic minimally invasive technique. Dr. Pennings and Dr. Richardson perform this operation with a minimally invasive technique. Esophageal Sphincter (LES) and requires no alteration to the stomach. This simple, minimally invasive laparoscopic procedure starts to have a positive impact from day one. 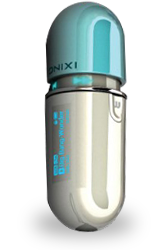 LINX is designed to start working the moment the device is implanted. 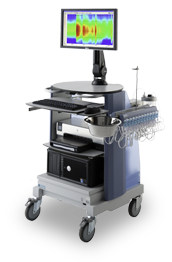 This procedure is for patients with previously failed anti-reflux procedures, or those with a high body mass index. The gastric exclusion with small bowel diversion is a great solution that reroutes the esophagus to the small intestine. Acid from the stomach can no longer come in contact with the esophagus, resulting in resolution of reflux symptoms and protecting the esophagus from further damage caused by acid exposure.